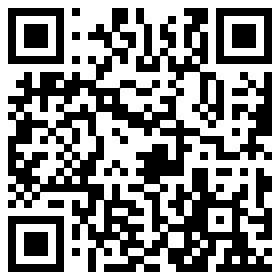 Our company is pleasure accept all items 1pcs order for testing.If bulk order, pls send inquiry to get more discount. Yes. In U.S.A., Canada, Australia, Spain, Denmark, U.K., Turkey, Yemen, Lebanon, South Korea, we have some exclusive distributors for several models. For many other places or some new models, strong distributors are welcome to build long term business with STARFLO. T/T 30% in advance, 70% against B/L Copy or LC at sight. Please double check with us if you would like to change the payment method. Usually we accept T/T ,Western Union or PayPal. The warranty is 1 year, if there are any questions within one year, we will deal with at once. Shanghai port, Fuzhou Port , Ningbo port, Xiamen port. 8. What's your main products of your company? 9. 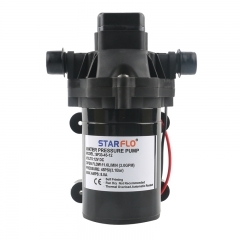 How can I choose the most suitable pump? 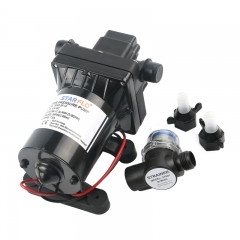 Please tell me your detailed flow rate, voltage, application and so on, then I will match the most appropriate pump for you, or you can choose the exact model in the product manual.If you don’t know the details for the pump, tell us the usage, must suitable model will be recommended. 11. How long is your pump lifetime? For your choice, the pump warranty is 12 months.we can supply 1% spare parts for after service.